The hotel is situated in Al Barsha- the newest development in Dubai on the edges of the Sheikh Zayeed Road- Dubai's main artery. 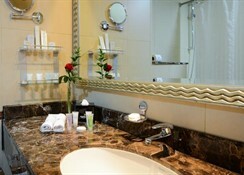 The centre is about a 5-minute drive away and Jumeirah Beach is a 10-minute drive from the hotel. 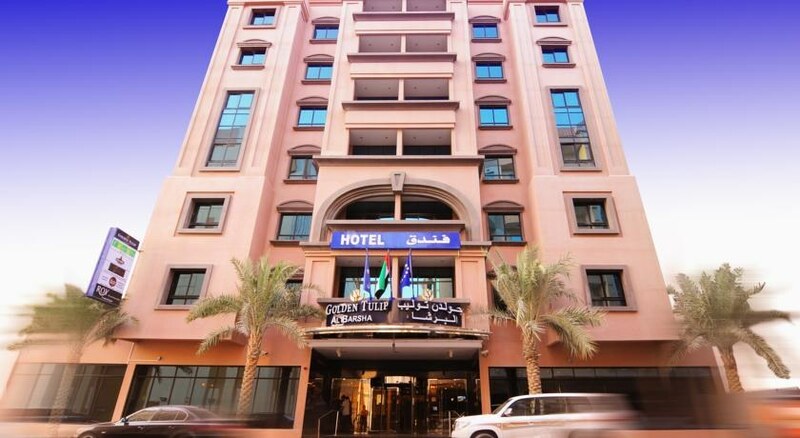 It is 25 km away from the Dubai Airport.With the ever-increasing demand for rooms in this fast growing city- this hotel is the latest addition to Dubai's portfolio. 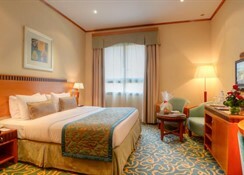 It offers all that is required by the business community and a total of 125 rooms over 9 floors. Facilities include a 24-hour reception- a hotel safe- lift access to the upper floors- a hairdressing salon- and room and laundry services.The rooms in the hotel create the atmosphere of a boutique property; all of them are set up for business and relaxation with Internet access- an in-room safe- TV with 40 satellite channels and a minibar. Central heating is also provided.There is a top-roof indoor swimming pool- a gym and a sauna.The restaurant of the hotel offers Indian and European cuisine. Freebies include parking, and a breakfast buffet offered in a low-key international restaurant. There's also a Korean eatery and a sports bar. Additional amenities include a rooftop pool, a gym and a spa area with a sauna and massage services. 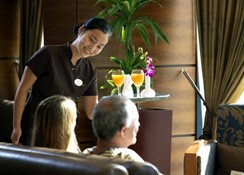 Relaxed rooms come with free Wi-Fi, flat-screen TVs and minibars, as well as tea and coffeemaking facilities. Upgraded rooms add balconies and sitting areas; 1- and 2-bedroom suites have separate living rooms. Room service is available. 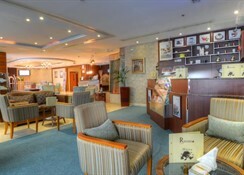 This casual hotel on a bustling urban street, is a 10-minute walk from the nearest metro station and 2 km from the indoor ski centre Ski Dubai at the Mall of the Emirates.